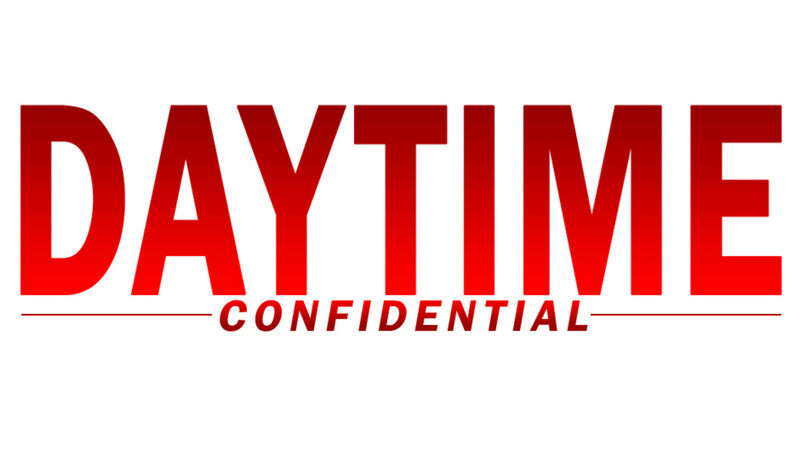 On this week&apos;s Daytime Confidential podcast Luke Kerr, Jamey Giddens, Jillian Bowe and Mike Jubinville dish the latest The Bold and the Beautiful, Days of Our Lives, General Hospital and The Young and the Restless headlines and storylines. 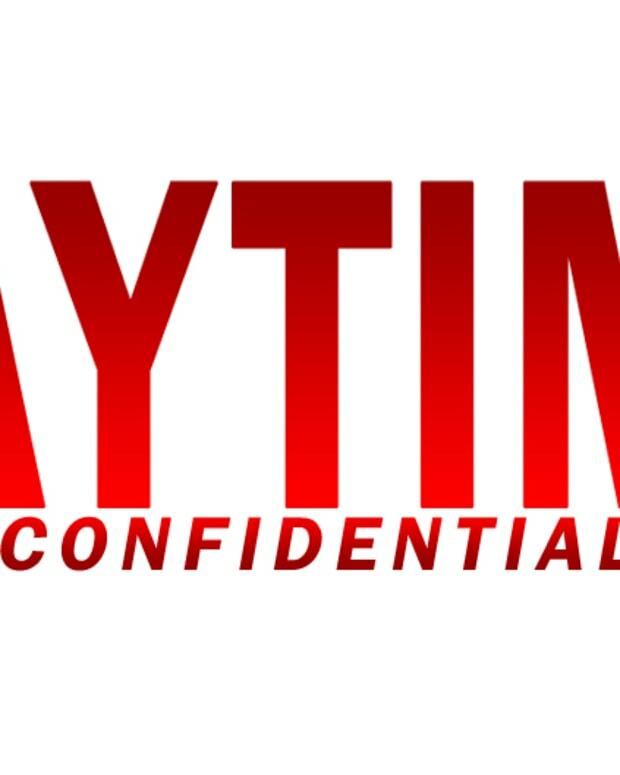 Jamey spills some tea on Roger Howarth staying at General Hospital and teases that another actor might be on their way out. The crew reacts to Ladies of the Lake&apos;s premiere on Amazon and the release of the first trailer for The CW&apos;s Dynasty reboot. On this special episode of the Geek Confidential podcast Luke Kerr and Melodie Aikels are joined by Mo Walker and Jamey Giddens to discuss the fantastic first season of The CW&apos;s Riverdale. 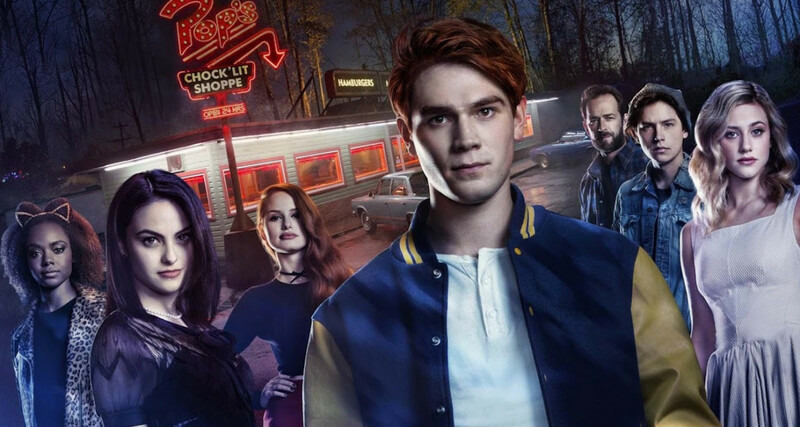 Share your thoughts on Riverdale&apos;s first season at Geek Confidential!